Having a lift in your home can have many advantages, some of which you may never have considered before. 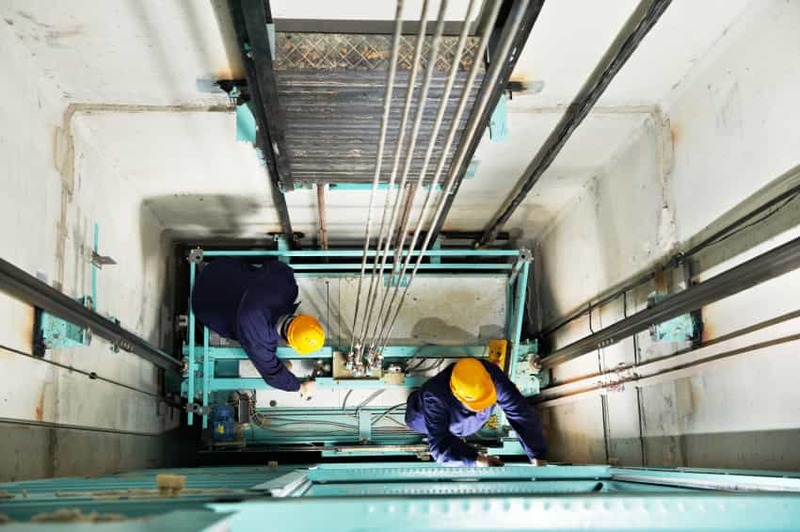 Here are some of the advantages that installing a good quality, well designed lift can offer in your home. One of the best advantages of having a lift in your home is improved accessibility. Installing a good quality lift means that all floors can be accessed with ease. As well as being more efficient than stair lifts, an installed lift is also an excellent alternative if you have a narrow or curved staircase in your home. Installing a lift means you can stay in your current home, and do not necessarily have to consider relocating to a single-storey home. The design of home lifts is highly flexible, and can be tailored to your needs and personal style. Whether you need access to other floors with a limited amount of space, an affordable option, or you want to invest in something more luxurious, a lift in the home can provide you with the accessibility you need while also fitting in with the style of your home. As residential lifts are very flexible when it comes to their design, they can be easily installed in any home. 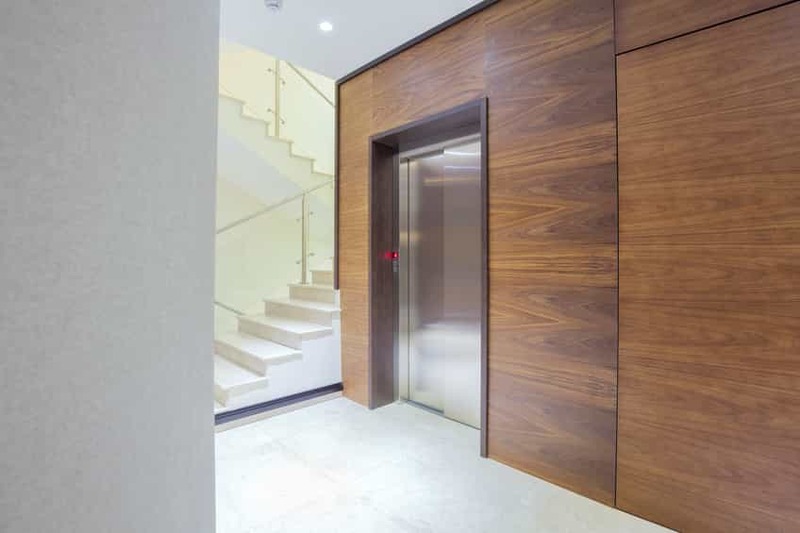 When deciding on your choice of lift, we can advise you on the most suitable lift for your space, and can assist you in making it integrate with the design of your home as much as possible. Did you know that installing a lift can actually increase the value of your home? Lifts have become a popular choice for new build homes, and providing they are good quality and well maintained, can indeed increase a property’s value on the market. It also opens up the market if you ever resell your home, as having a lift already installed is a major advantage to buyers with accessibility requirements. If you are looking to install a lift in your home, contact one of our customer advisors today on 01200 405 005.